Under this programme students undergo a substantial amount of relevant course work consisting of advance topics in Aglebra, Analysis, Topology, Numerical Analysis, Solid & Fluid Mechanics and Statistics, followed by research work under the supervision of an Advisor, who is decided by the Department, taking into account the aptitude, the needs and the preferences of the student. Nurtures creative and analytical abilities of scholars. Provides flexible approach for self-study and seminar courses in different areas. Encourages interdisciplinary research for bridging the gap between theoretical and applied areas. Cultivates communication skills through seminars and tutorials. Offers opportunity to engage in developmental research work. Functional Analysis, Harmonic Analysis, Partial Differential Equations and Systems & Control. Numerical Analysis & Scientific Computing. Statistical Inference, Applied Probability, Statistical Quality Control and Biostatistics. Collabortive research with other Science and Engineering Departments of the Institute is encouraged. 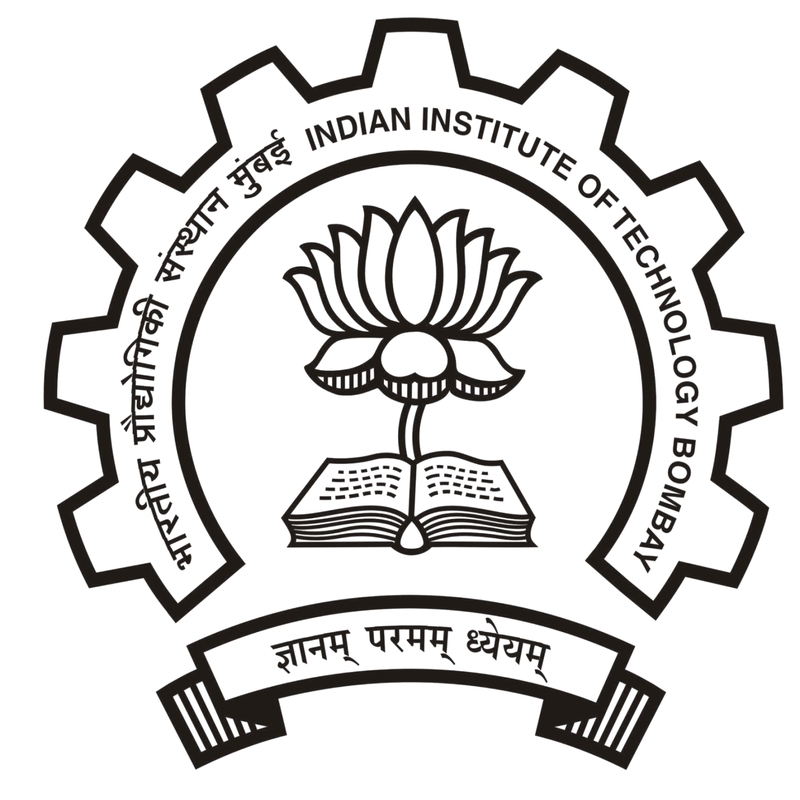 Faculty members undertake projects sponsored by organizations such as National Board for Higher Mathematics, Indian National Science Academy, Board of Research in Nuclear Science, Council of Scientific & Industrial Research, Department of Science and Technology, Department of Bio-Technology and Indian Council of Medical Research etc. A strong group of Industrial Mathematics has evolved in the Department for providing Industry-Academic linkage. For students who have joined the Ph.D. program before July 2017, the following rules apply. 1. Each student in the Ph.D. programme in the Department of Mathematics is required to take a Qualifying Examination to be administered by the DPGC, Department of Mathematics. 2. The qualifying examination shall consist of written examinations on any two of the following six topics: (i) Algebra, (ii) Analysis, (iii) Geometry and Topology, (iv) Differential Equations, (v) Probability and (vi) Statistics. 3. The qualifying examination shall be conducted in the week before the beginning of the Autumn semester as well as the Spring semester. The results of the qualifying examination shall be made known before the date of registration. 4. Each student is permitted at most two attempts for each of the two chosen topics. It is expected that every student aspiring to do Ph.D. will successfully complete the qualifying examination requirement by the end of the first academic year. In any case, the maximum time allotted for a student to pass the qualifying examination shall be three semesters. If a student fails to pass the examination in one or both of the chosen topics, then he/she may be permitted a change of topic. However, the ceiling of maximum two attempts and the overall ceiling of three semesters to complete the qualifying examination requirement shall always remain in force. 5. A student may choose a Ph.D. thesis advisor after the successful fulfillment of the qualifying examination requirement. Until that time, the Head, Department of Mathematics shall be the guide for all official purposes. 6. In case a student fails the qualifying examination requirement, then he/she may be offered the option of transferring to M.Phil. programme by continuing for about a semester so as to complete the requirements for the degree of M.Phil. degree. 7. Notwithstanding the qualifying examination requirement, the course requirement stipulated by the Academic Office for the Ph.D. (or the M.Phil., as the case may be) programme will have to be satisfied. It may be noted that currently the course requirement for Ph.D. students consist of completing at least 34 course credits. However, students may register for up to two 500-level M.Sc. courses (for example, those that are relevant for the topic of qualifiers) to partially satisfy the credit requirement. For students joining the Ph.D. program from July 2017 onwards, the following rules apply. 1. Each student in the Ph.D. program of the Department of Mathematics is required to take Qualifying Examinations (QE) to be administered by the DPGC, Department of Mathematics. 2. The QE shall consist of written examinations on seven subjects each of 100 marks, namely, (1) Algebra, (2) Analysis, (3) Geometry and Topology, (4) Differential Equations, (5) Probability, (6) Statistics and (7) Combinatorics and Theoretical Computer Science. A PhD candidate must score a minimum of 60 in at least two of these subjects to fulfil the QE requirements. 3. The Q.E. will be conducted during 1-15 July and 15-31 December each year and the results will be declared by 21st July and 7th January, respectively. 4. The student needs to pass the QE in two out of seven subjects (scoring a minimum of 60 marks out of 100 marks in each of the subjects) within three semesters of their joining the Ph.D. program. There are NO further restrictions on the number of attempts allowed to complete the QE requirement. 5. A student may choose a Ph.D. thesis advisor after the successful fulfilment of the coursework and QE requirement. Until that time, the Head, Department of Mathematics shall be the guide for all official purposes. 6. In case a student fails the QE requirement, then he/she may be offered the option of transferring to M.Phil. program by continuing for about a semester so as to complete the requirements for the degree of M.Phil.degree. 7. Notwithstanding the QE requirement, the course requirement stipulated by the Academic Office for the Ph.D. (or the M.Phil., as the case may be) program will have to be satisfied. The Ph.D. students are required to complete the coursework with a minimum of 34 credits and a minimum 6.0 CPI. However, the students may register for up to two 500-level M.Sc. courses (for example, those that are relevant for the topic of qualifiers) to partially satisfy the credit requirement. For students joining the Ph.D. program from July 2017 onwards, the syllabus for qualifying examinations can be found here. For students who have joined the Ph.D. program before July 2017, the syllabus is here. The following courses are likely to be offered in each of the corresponding semesters.